We all know that smoking can create serious health problems down the road. Over the years, there has been considerable research examining the effects of secondhand smoke exposure on individuals that do not smoke. 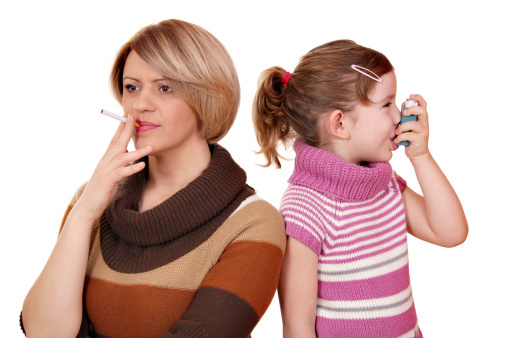 Children who are regularly exposed to smoke have a very strong likelihood of developing health problems in both the short term and long term. In certain cases, secondhand smoke can even be life threatening. Young children can die from Sudden Infant Death Syndrome, or SIDS, which the Surgeon General has attributed to secondhand smoke exposure. Not only will quitting improve personal health, it will also improve the health of any children in close proximity. Be the first to comment on "What Smoking Can Do To Children"